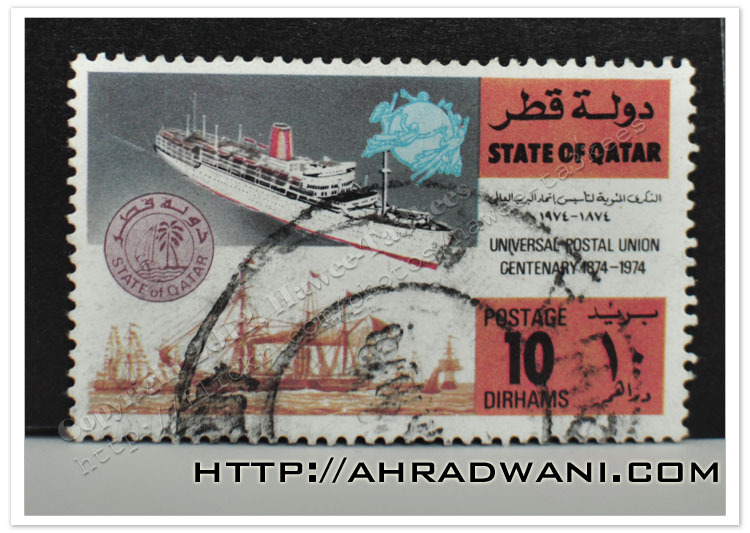 This is a post/stamp of “Universal Postal Union Centenary 1974” Issue in 22-May-1974. Nice One Ali, I see you are a fan of the Collectibles too. I had some from my native India, I will share them soon.